Leading corporations in Greater Philadelphia recognize robust Corporate Social Responsibility (CSR) programs attract the best talent in the region. 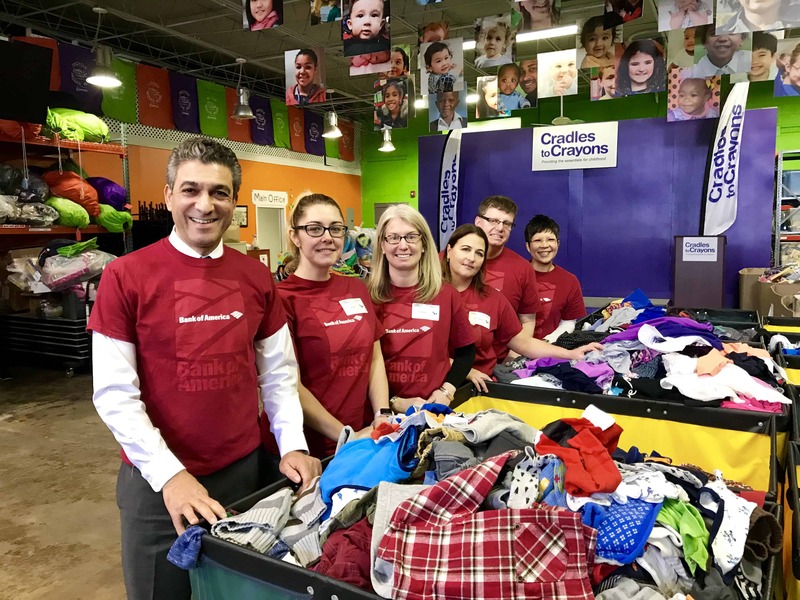 Cradles to Crayons offers off-the-shelf, customizable activities that will enhance your CSR efforts. Our easiest entry point is a stand-alone volunteer experience which provides meaningful, tangible activity for your employees. Not only that, there are a number of additional components that you can add to the experience which provide deeper involvement in our model and mission helping the most vulnerable children in the Greater Philadelphia area with the everyday essentials they need to thrive, at play, at home and at school. Cradles to Crayons offers corporate partnership annually at levels of $2,500 & up. Un-like their peers, kids from low-income or homeless families may lack age-appropriate school supplies. 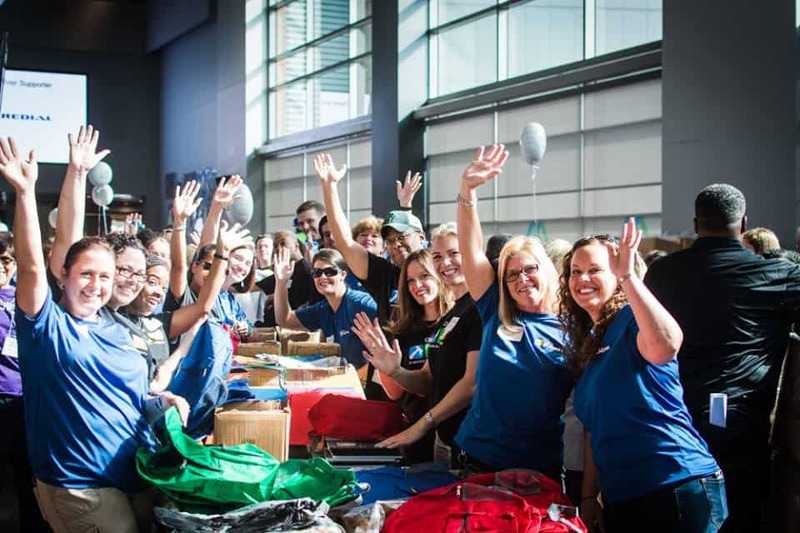 Ready for School’s signature event, Backpack-A-Thon® brings hundreds of corporate volunteers together to stuff thousands of backpacks — to get these kids ready and excited to learn. Backpack-A-Thon is a high-energy corporate event fueled by great spirit and friendly competition. Through our Gear Up for Winter initiative, Cradles to Crayons will provide warm clothing, heavy coats, winter gear, and other essential items to more than 20,000 Philadelphia-area children this year. 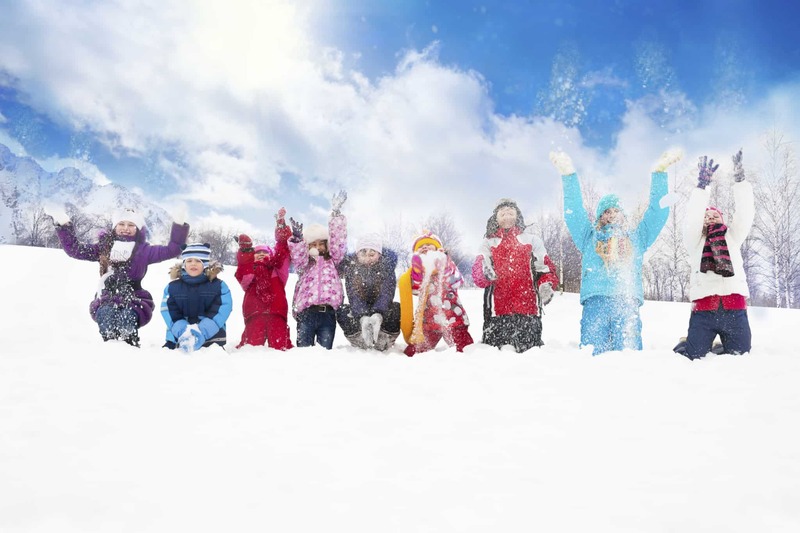 Your company can be a leader in the community by supporting this critical initiative to help keep kids warm. Cradles to Crayons Summer Associates Days of Action will provide your associates or interns with a day of meaningful direct service to benefit some of the most vulnerable children in Greater Philadelphia. Not only will you help children get ready for school but the associates will have a fun team-building experience. Secure your firm’s spot today and join in ensuring that children have the essential school supplies and clothing they need.